The Bodypillow is a unisex product which could help to promote a more comfortable sleeping posture allowing one to awake feeling refreshed and revitalised. 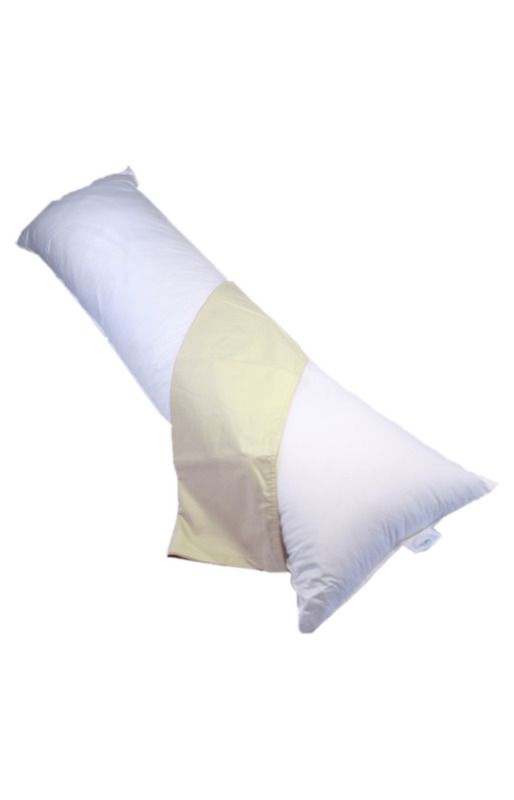 The Bodypillow may help to keep your spine aligned while you are resting. 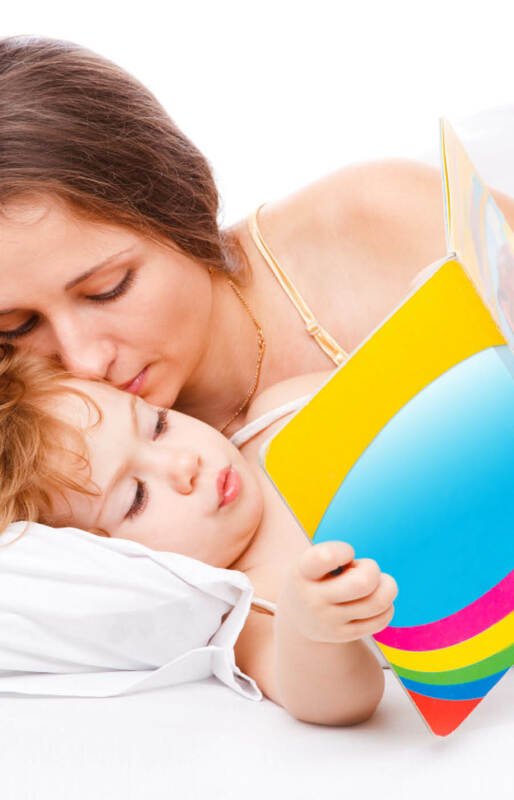 The Bodypillow is invaluable to pregnant and breast-feeding mothers, people suffering from back pain, recovering from sports injuries or operations. The Bodypillow may also be shared with your partner, therefore providing simultaneous support for both parties. The Bodypillow does not incorporate an attached head pillow section as this would limit its positioning options and also restrict freedom of movement.